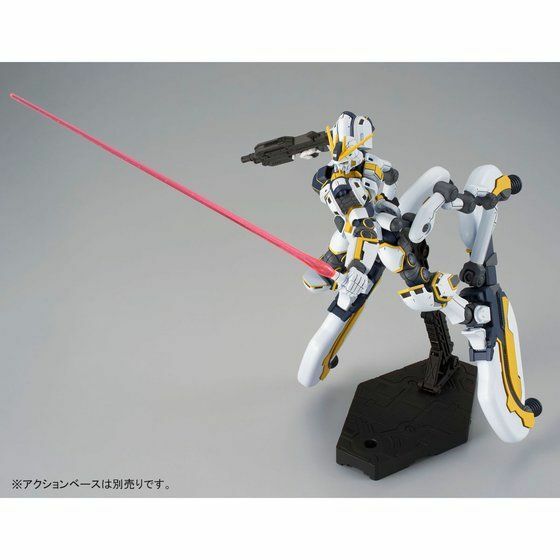 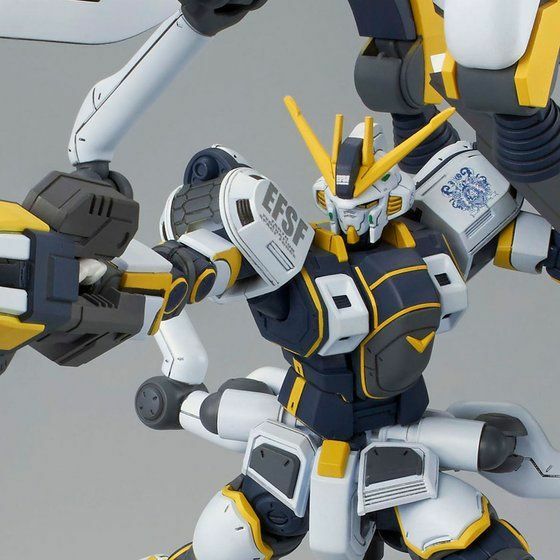 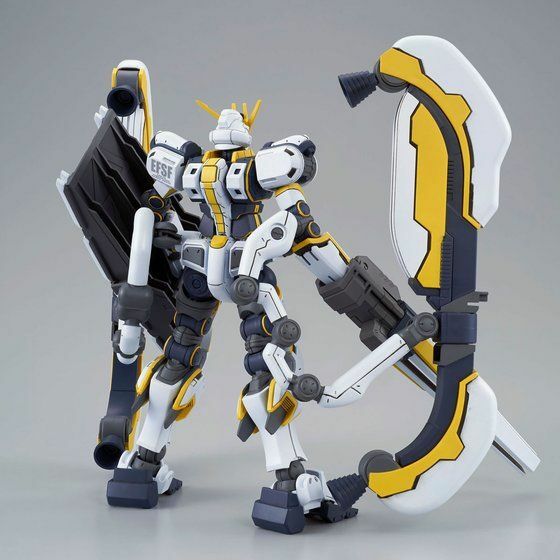 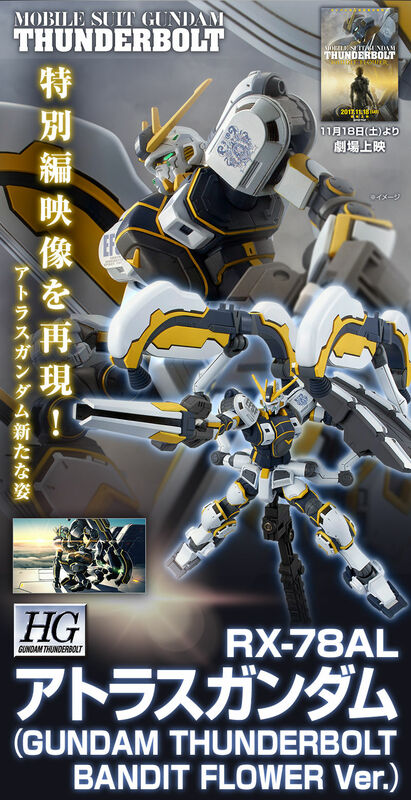 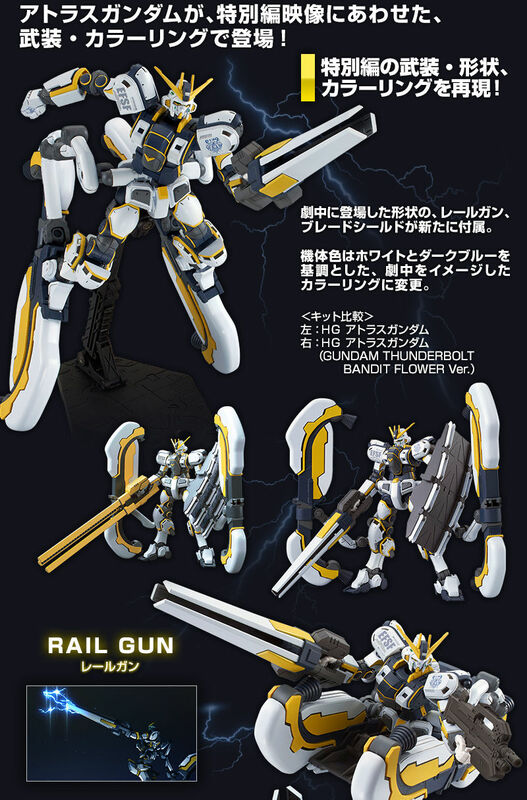 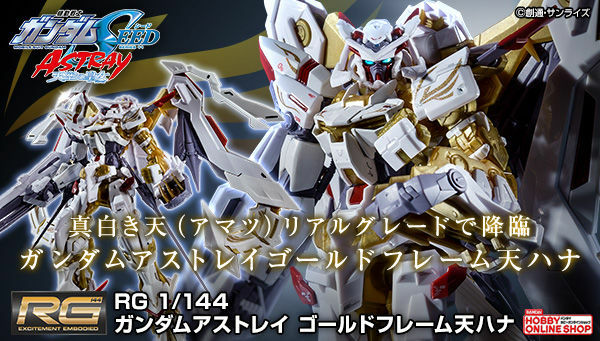 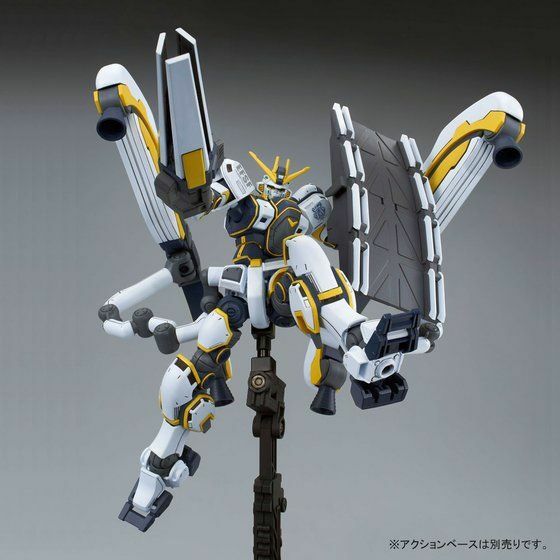 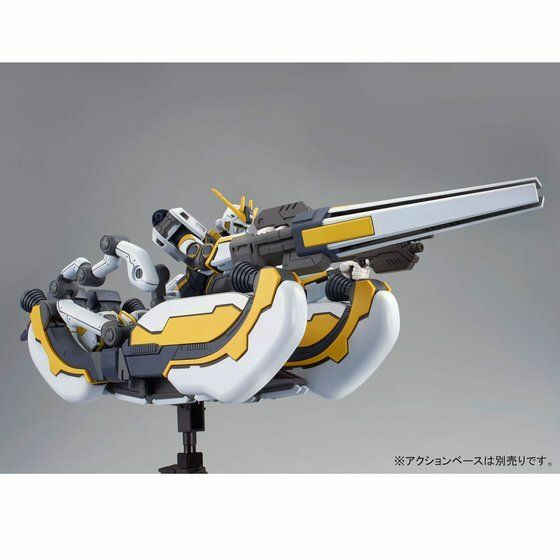 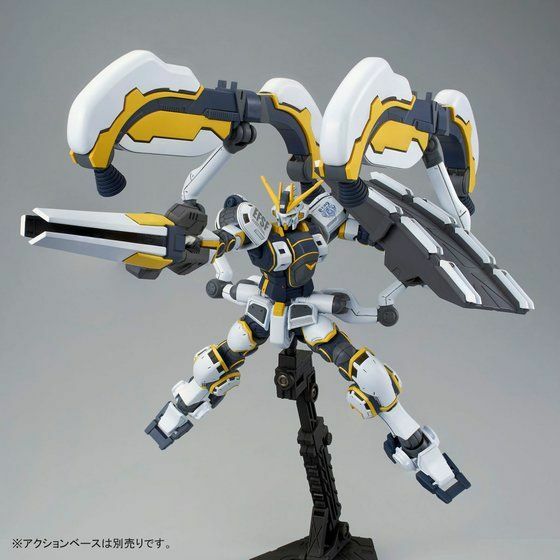 A Bandai Flower version of the Atlas Gundam from Mobile Suit Gundam Thunderbolt has been announced to be released from Premium Bandai. 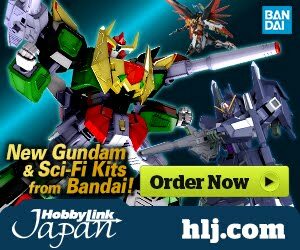 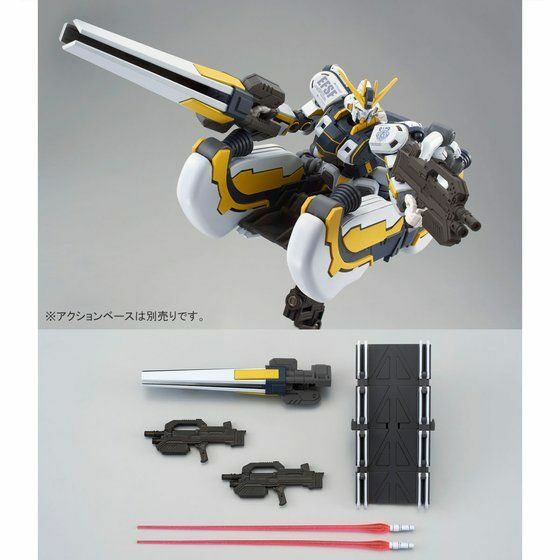 This kit comes with new form of railgun and blade shield that appears in the extended version of the OVA compilation. 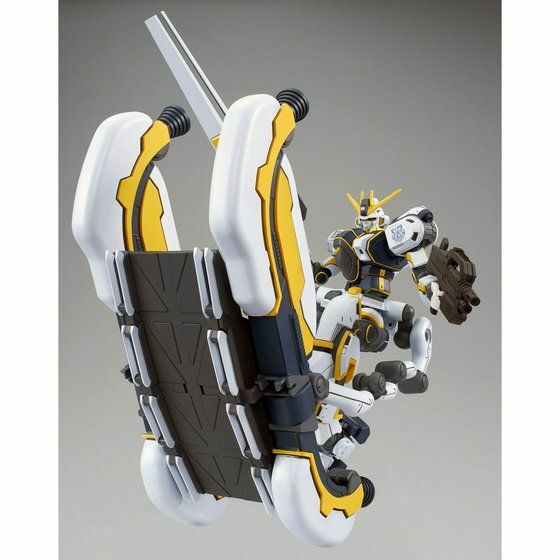 Water slide decal is also provided in the kit! 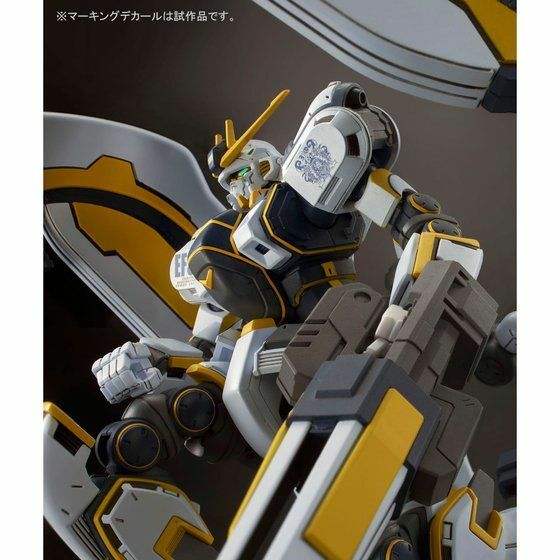 This kit is the full color version of the theatrical clear Atlas Gundam that will be sold exclusively at the screening of the compilation movie on November 18, 2017. 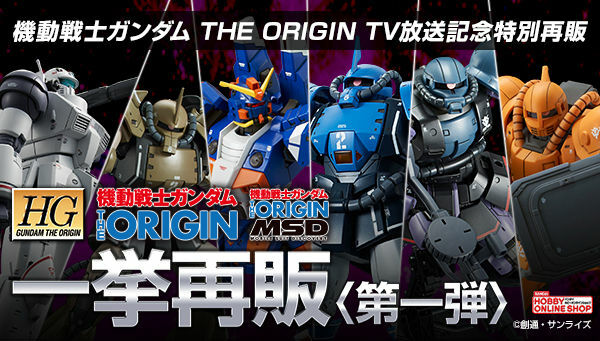 And the major difference is what exactly? 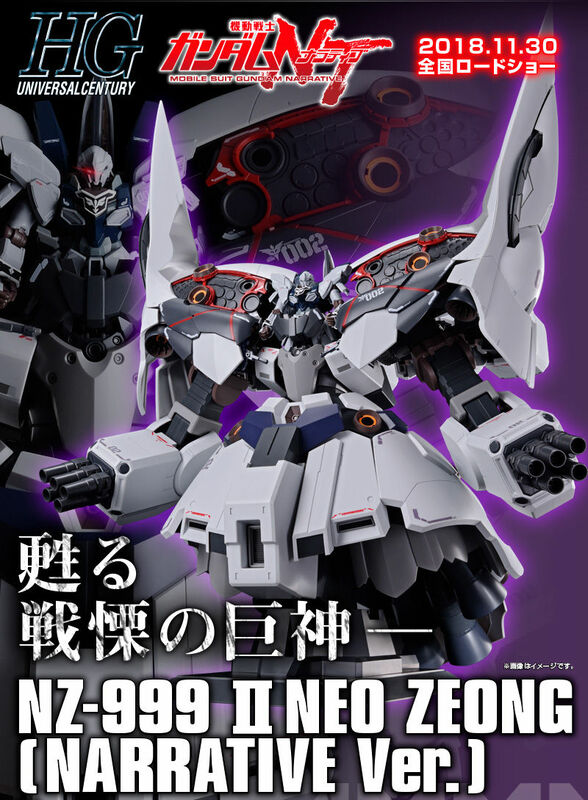 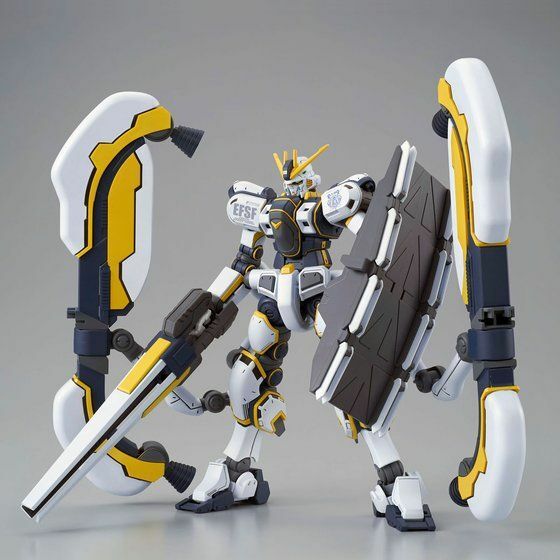 Hmmm... now this is a kit worthy of a P-Bandai release... the same kit with just a few new parts (In this case, the weapons) and just water slide decals. 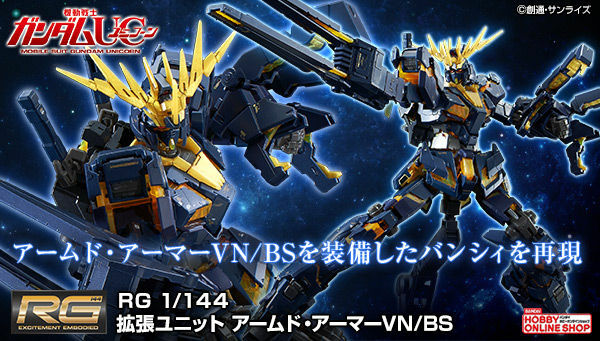 Kinda makes me wonder why we didn't get this version in the first place- or a normal release. 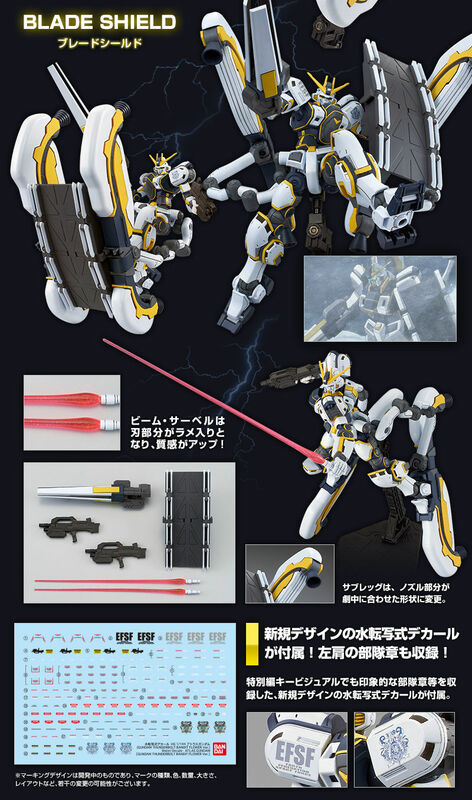 I mean they did release both Manga and OVA ver of most Thunderbolt kits.